Facebook and Square have announced on various occasions about their interest in investing in the new technologies. They represent some of the institutional investors looking to make a profit from the gradually stabilizing market. Although the crypto winter remains persistent, commentators believe that the new technology is set to explode in the future. 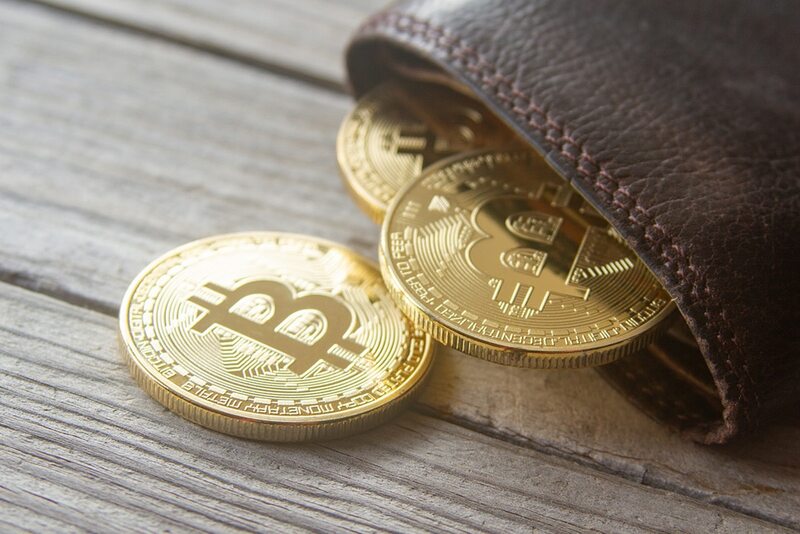 Most analysts believe that the current low crypto prices provide a viable entry point for long-term investors. Facebook seems to be seeking ways to benefit from the nascent blockchain technology while Square hints to focus on Bitcoin. The plans to expand their presence in the bitcoin world have existed for several months now. As we published in February, Dorsey highlighted his plans to integrate Square’s mobile app with bitcoin’s lightning network. Previous reports show that Square registered $166 million in yearly Bitcoin revenue for 2018. The company achieved at least $52 million in Bitcoin sales for Q4. With such bullish sentiments, it is not a wonder that Square seeks to invest more in the largest cryptocurrency. The holder of the position will also advise clients on business strategies, legal risks, other business issues related to blockchain. Furthermore, the commercial counsel will structure Facebook’s relationships with major partners. Also, the commercial aspects of the products and programs feature in the job details. The preferred candidate must have the ability to manage multiple deals simultaneously and have undisputed lawyer’s qualification. They prefer a J.D. degree and membership in any U.S. state bar. The job also needs extensive tech expertise in blockchain or payments technology and any related legal issues. Any candidate with a strong interest in mobile and alternative payments will have an added advantage. The company’s ambitions related to the blockchain-enabled payments now exist for a few months. In February, we announced that the company is working on a token for payments across its platforms especially WhatsApp. The token, expected to arrive in the first half of 2019, is a stablecoin pegged to several fiat currencies. The social media giant seems interested in blockchain technology as it has posted at least 20 blockchain-related jobs this year.